This recipe was carefully crafted hundreds of years ago in the traditional Polish style. 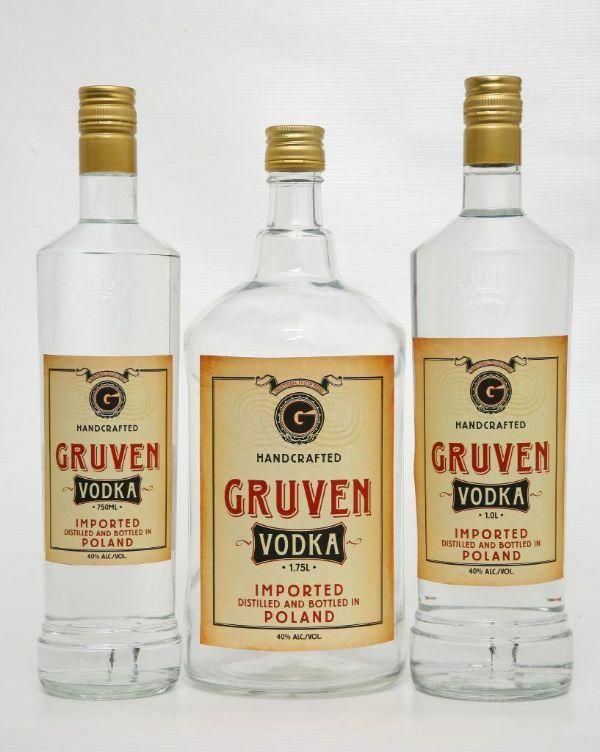 The finest grains — wheat and rye — and crystal clear spring water are used to bring you this clean and crisp vodka. A Quadruple distillation and multi-step filtration process create the highest level of smoothness and for an incredible taste.